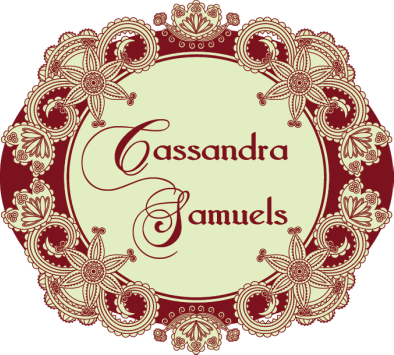 Welcome to the website of Historical Romance author, Cassandra Samuels. 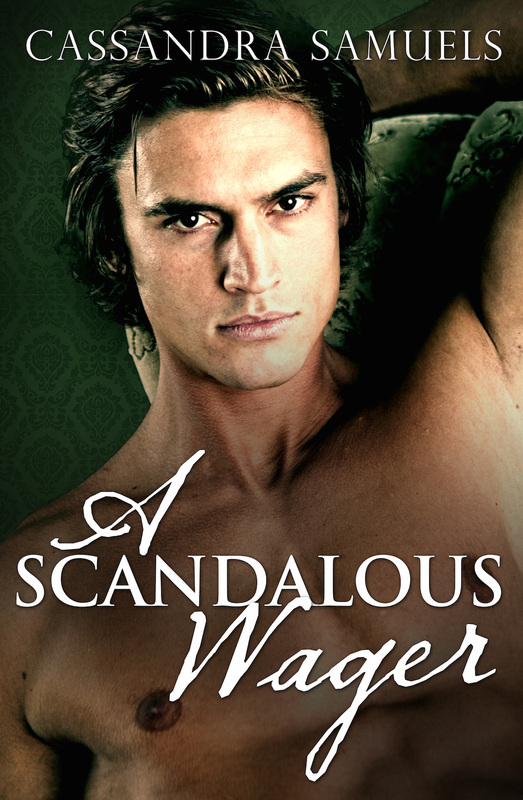 Cassandra's debut release with Escape Publishing is out now. Thanks to a wastrel father and a laudanum-addicted mother, Arabella Fleming and her twin sister have one –and only one – season in London in which to find suitable husbands.